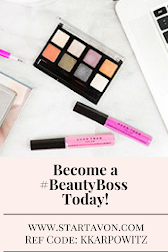 Love Yourself Beauty Online: Did you know that Avon produces more than just one brochure every two weeks? 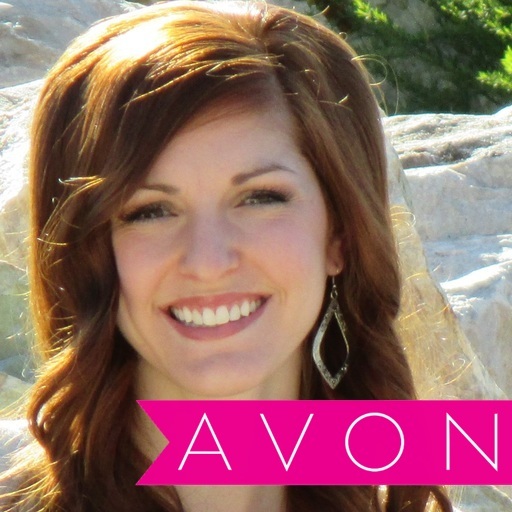 Did you know that Avon produces more than just one brochure every two weeks? 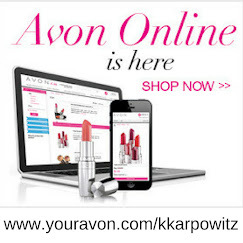 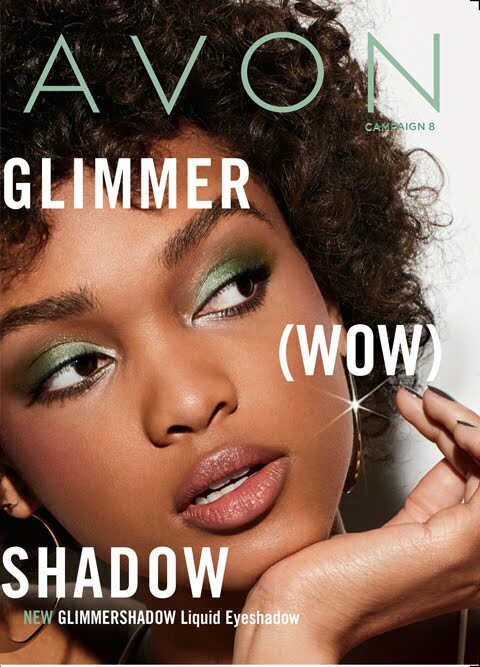 Avon brochures consist of: The bi-monthly Avon brochure, Outlet brochure full of sales and items at deeply discounted rates, Avon living magazines which include home decor for the season as well as entertaining supplies to throw a fabulous party, mark. 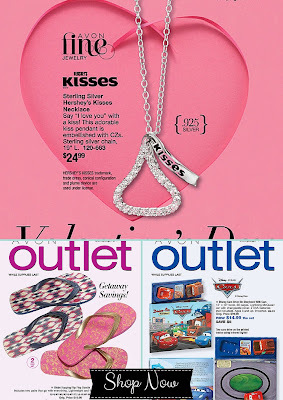 magalog's with fashion and cosmetics for the young at heart, and supplemental brochures with extra products at sale prices that you don't want to miss out on! 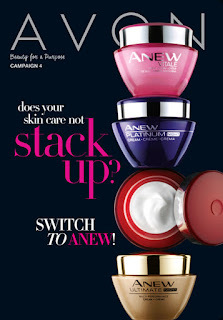 Click here to see the latest list of brochures Avon has available!